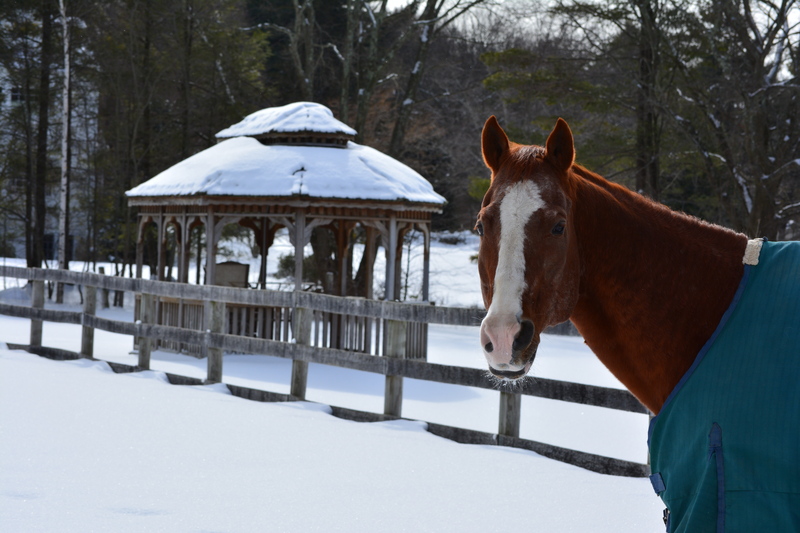 Adopt-A-Horse was created to raise awareness about our most valuable assets – our horses and ponies – that will always remain the heart and soul of our organization. 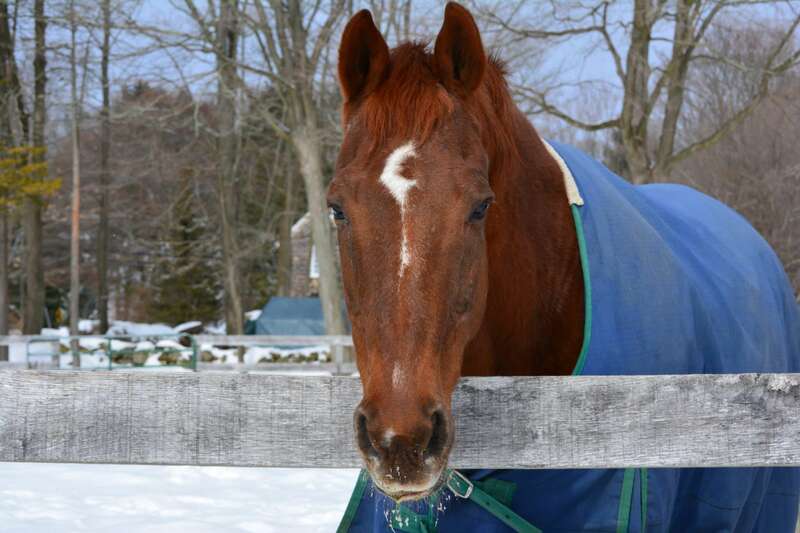 A virtual adoption allows horse enthusiasts to share their love for horses. 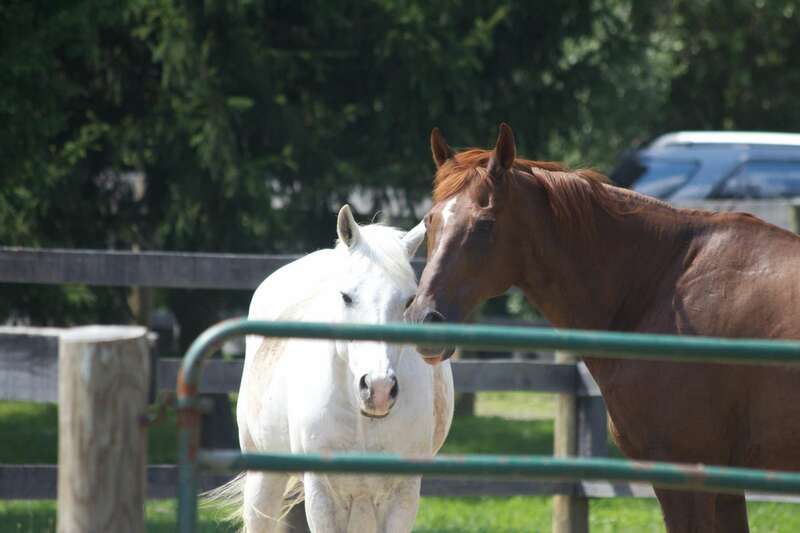 Proceeds from virtual adoptions help provide care for the horses and ponies who reside at our facility. 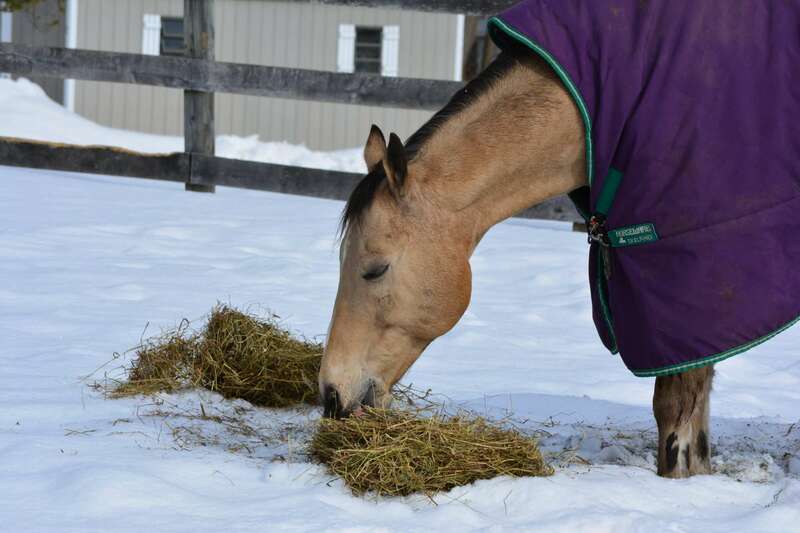 Unlike traditional riding programs, NCMT provides a home for up to 30 equine friends that are retired from their show careers or whose owners could no longer care for them. Adopt-A-Horse is a terrific gift for birthdays, holidays or just for fun! 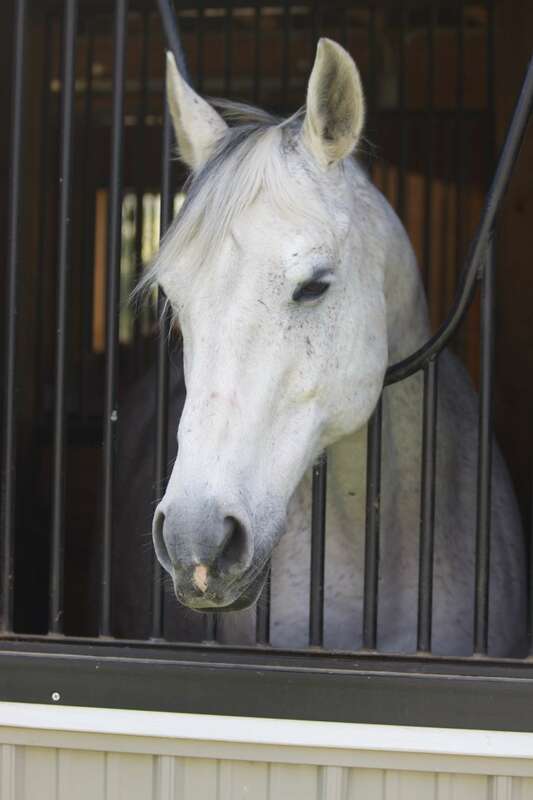 How much does it cost to care for a horse or pony? The average annual cost of caring for a Troop horse or pony is $9,110. Virtual adoptions make great gifts! All adoptions are subject to the terms and conditions of NCMT.